California received welcome rains yesterday in many parts of the State. Northern California had more measureable rain than areas farther South. Rainfall amounts were not enough in any location however to change the drought situation in California. There was some hail reported in specific areas but so far it does not appear to be wide spread. There however will be specific fields where some damage can be expected but this take some time to be evaluated. All walnut growers however were pleased with this needed moisture as it will surely help walnut bloom and increases the potential for a better nut set. Most growers agree that they have always had better crops in years where there has been some rain during bloom as it appears to help young developing nuts by controlling the amount of natural ethelyne produced by the flowers. Growers at this time do feel that even though bloom has looked very good so far is not fully over, there biggest concern is still centered around the current drought situation. Northern California just by location will be less impacted than the Southern growing areas but the worry and concern will be the severe shortage of surface water. Many areas do have wells and pumps but this still does not guarantee sufficient water to produce a normal crop. 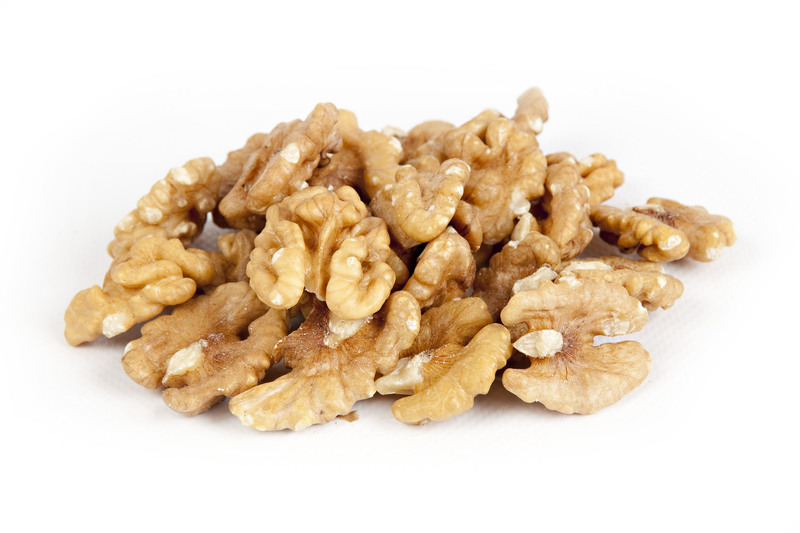 Without adequate and continuous supplies of good quality water both walnut crop volume and quality can be affected. At this time the early and older varieties of Payne, Serr, Tehama, Ashley, Vino and Chico are in full bloom and about one week or more ahead of normal. These varieties for example last season only contributed to about 12% of the entire California crop. The slightly later varieties of Tulares and Howards are now at about 30-60% bloom which represent just under 30% of the California crop. The later varieties of Hartley’s and Chandlers are now just starting bloom with flowers just developing. These two varieties represent the largest percentage of the crop or about 55% of the total. It will be approximately another month before bloom will be completely over. There is the possibility of another storm early next week which again would be very welcome by all of California agriculture. To date as a whole, based on the reality of the current California drought situation the potential for a lower volume crop is very realistic. Even though there will be more barring acres the effects of the current drought and lack of water could easily mitigate the increased acreage with total lower volume on the 2015 crop. Time will tell and more will be known over the next few months. with less crosspollination even though the weather was almost ideal. Bloom weather during the majority of the time was almost perfect with dry conditions and warm days. As noted above there was a winter storm yesterday that did have some hail in specific locations. As noted above some damage is expected but again it should not be wide spread and it will take some time to access the full extent of the damage. 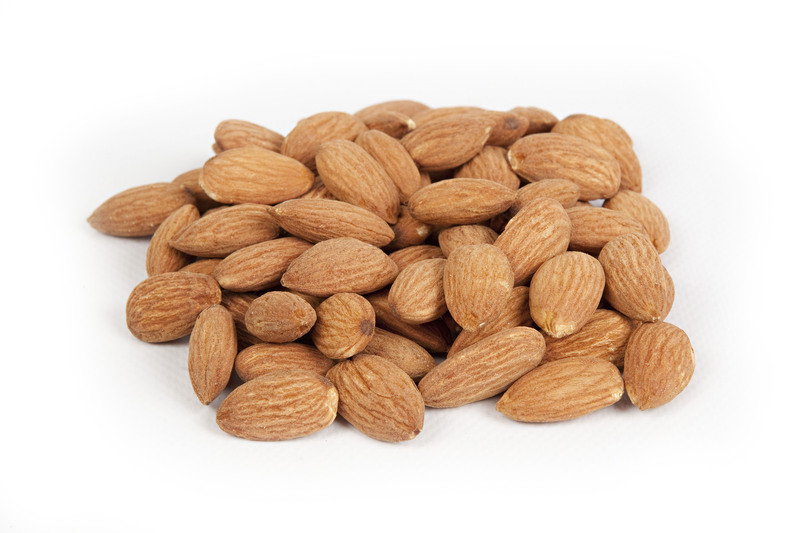 As noted above, almonds will also be effected by the current California drought and water situation. Like walnuts there will be an increase in total acreage with new production but at the sametime the potential for thousands of acres to be effected by lack of water is still the greatest concern. This season on the NP variety as well as others, even though the nut hull set on the tree, the actual nut on many trees never internally developed. Any trees and or vines when stressed by lack of good quality water may appear to look Ok and healthy but the first defense for survival will be to “shed” the fruit. This again will be a concern for this season. At this time it is too soon to know the effects that the continued drought situation will have on this year’s crop. By mid- June once all chances of frost are over as well as the potential effects of additional rain events, a better idea on total volume will be known. 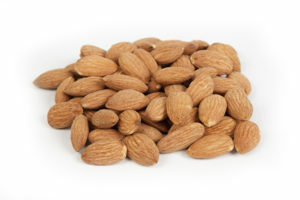 An early thought right now is that the almond crop for the 2015 season will not be as large as the 2014 crop of 1.9 million pounds. we will keep you advised. Grape bunch counts have started. Early indications are a much higher count than 2014. Counts range from 30 to 35 bunches per vine. Additional estimates should be announced over the next couple of weeks . Pullouts of raisin varietals and wine vartietals continues at a steady pace. Rough estimates put raisin pullouts at about 15,000 acres. This is equivalent to a loss of about 30,000 tons of raisins. However, the demand for concentrates is greatly diminished. 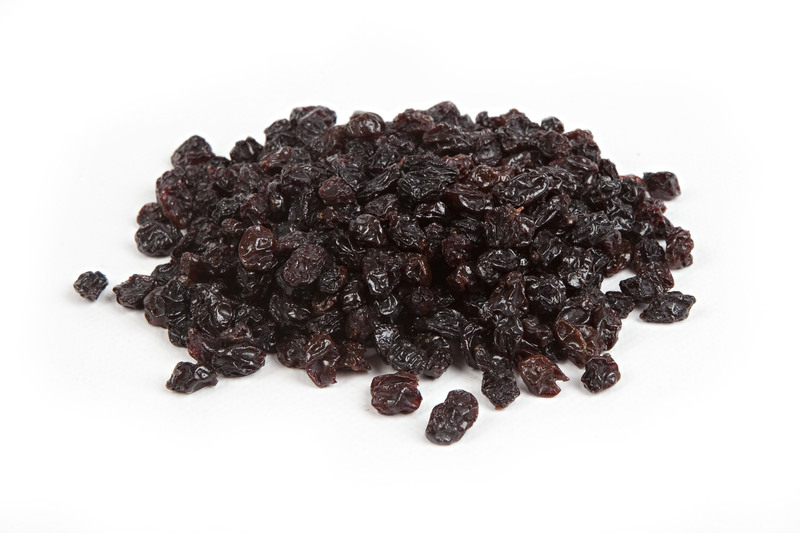 The wineries use the same grape as the raisin industry to make concentrate. As the wine demand for raisin varietal grapes diminishes the grower is left with only one option, devote his production to raisins. This will offset the 15,000 acres of pullouts. Last year the wineries crushed 155,000 tons of raisin varietals for concentrate. If 100% of this tonnage is diverted to raisin production, it would produce 39,000 tons or raisins . Our best guess is that you can probably rely on about 50% going to raisin production. In all we feel that there will be a continued oversupply of raisins going into the 2015 crop year. Water continues to be a national topic. Now we are beginning to see arguments against our high speed rail system and the public wanting more attention to the current water crisis. The water problem could impact the 2015 raisin crop due to reduced irrigations which could stress the fruit development. Regardless of the water problems , we still believe that the drought will not have a significant impact on the yields overall. The 2015 crop should still be larger that 2014. Through last week , 286,000 tons of NTS has been reported by the processors. Undelivered tonnage is probably around 15,000 tons putting the total around 300,000 tons plus. With the increase in bunch counts and yield per acres increasing it is safe to say at this time the 2015 should be over 300,000 tons easily.